In Stephynie’s 25+ year career, she has been involved with 11 start-ups globally, successfully ran a global consulting firm for nearly 16 years, spearheaded multi-million dollar acquisitions, closed global deals, and made her companies hundreds of millions of dollars over the years. Having seen firsthand how these deals work, she knows how this kind of lifestyle affects people. She helps executives and their teams achieve higher levels of connection while developing communication and extraordinary leadership skills not only in their business, but their lives. Assisting in all aspects of executive presence and persona, Stephynie is able to assist building relationships with their peers, enabling them to work more efficiently and proactively. 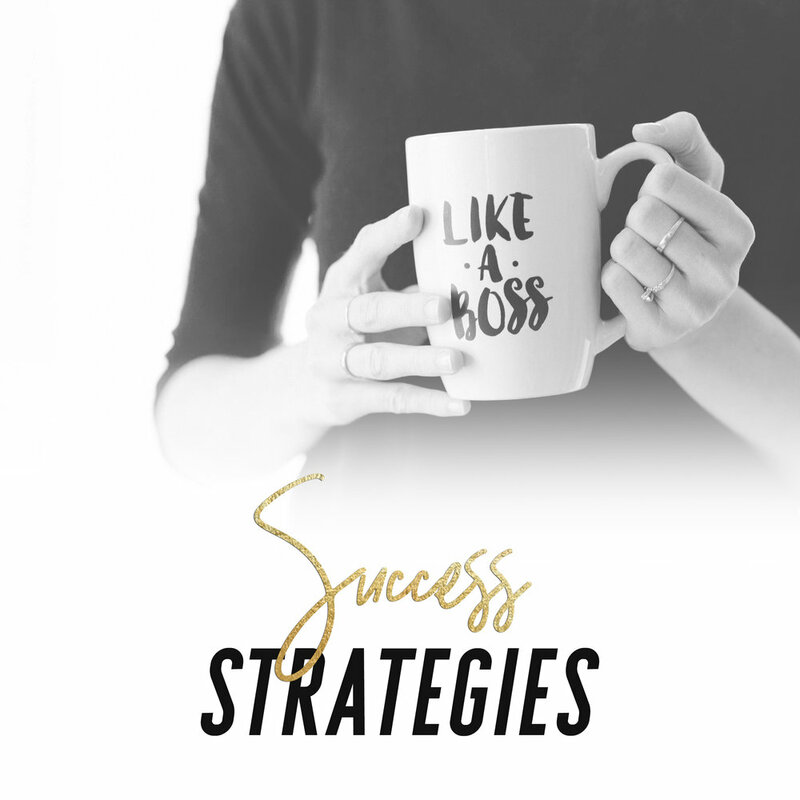 Her results-driven approach not only applies in their business but also when assisting with situations of high conflict divorce, negotiations, sales and leadership development. Stephynie is 100% dedicated to strengthening leadership abilities, EQ, professional identity, and a sense of purpose. She does this all while helping those who also need to develop a better work / life balance and healthier habits to allow them to grow as a person, build confidence and practice healthy living lifestyles. She believes all this is extremely important when transforming into the person they were meant to be and achieve the level of happiness and fulfillment they deserve. As a member of the Forbes Coaches Council, Stephynie strives to share her expertise in career development and guidance to help others gain clarity so that they can learn to increase productivity and take intelligent action. "Stephynie Malik routinely engages her clients, team members, and partners in an empathetic, insightful, and impactful manner. She is competent and prepared to get beyond the What? to the So What? and the Now What? with pace and certainty. She does this in an active style that is complementary with that of her audience, helping them engage and elevate in return. Stephynie has been a pleasure to work with and a true partner in driving results."